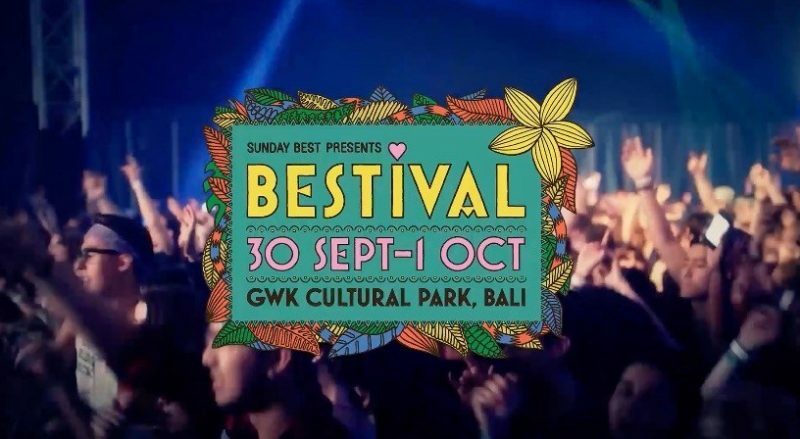 Bestival 2017 to be held in Bali on 30th September and 1st October will feature famous musicians. This music festival will be one of the most lively this year in Bali. For the first time Bestival held in Indonesia. Will be held at Garuda Wisnu Kencana (GWK) Bali. • GLOBETROTTER SOCIAL CLUB PRES.